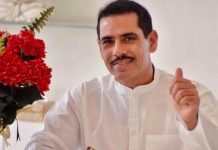 Certain conditions have however been imposed on Robert Vadra, who is not allowed to leave the country without prior permission. 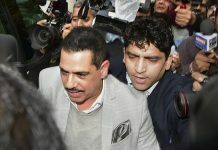 The case lodged by Enforcement Directorate relates to allegations of money laundering in the Vadra's London-based property, worth 1.9 million pounds. 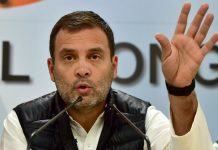 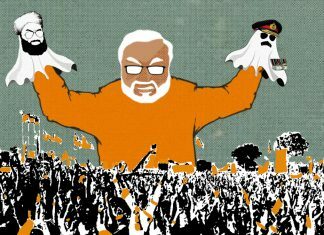 Congress’ new entrant has started from scratch but the shadow of brother Rahul's on-off politics may be difficult to shed. 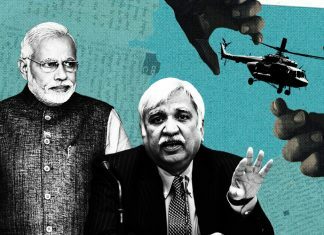 Robert Vadra had filed an application seeking a copy of the seized documents on that grounds that it was the basis of the ED's interrogation. 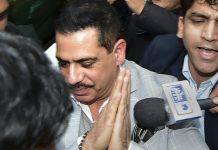 Vadra's lawyers informed that he may appear either on Wednesday or on a mutually acceptable date later this week. 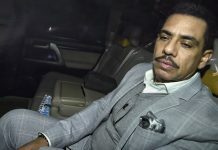 The Enforcement Directorate told the Delhi court that it needed to question Vadra and opposed his bail plea. 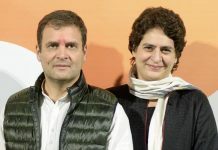 Congress leader Priyanka Gandhi continued to show support for husband Robert Vadra by taking time from her campaigning to drop him off at the ED office. 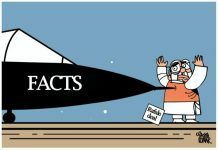 Vadra has been trying to change his image over the years, and he seems to have learnt some lessons from Salman Khan. 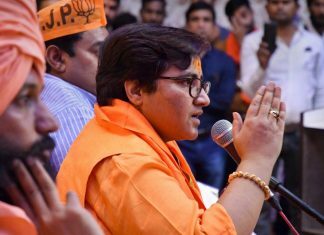 As the Lok Sabha election pitch queers, all eyes will now be on Bhopal.